Check out the Wisconsin Historical Society’s website at www.wisconsinhistory.org/kids. 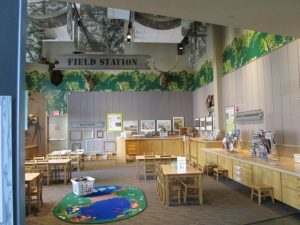 You’ll have a chance to discover how the Kenosha Public Museum’s director, Dan Joyce, uncovered events that happened thousands of years ago in what is now Kenosha County! Everyone can discover the wonders of the Museum. Explore the arts and sciences with hands-on activities for all ages. Check out the ornithology, zoology, art, anthropology, paleontology and geology stations. Take a closer look at insects, fossils, and shells and identify the neighborhood birds.